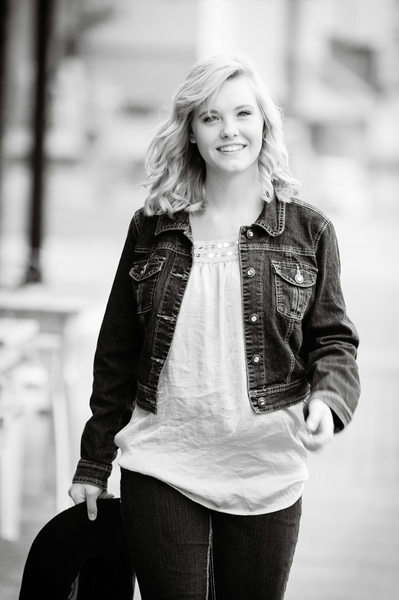 Senior Pictures are about capturing a moment in your life that you will always remember and never be able to recreate. 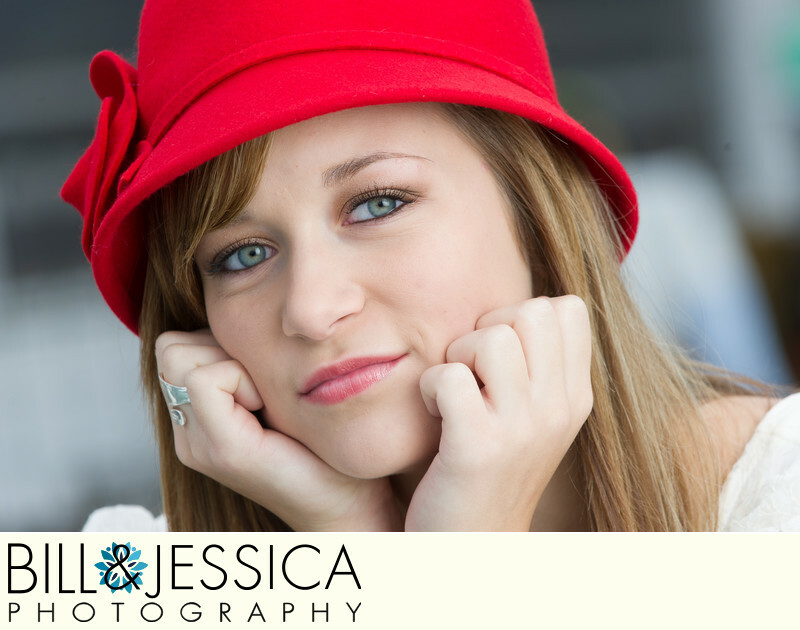 Make your senior portraits special. Pickens High School (PHS) seniors are looking for that Senior Photographer that can capture portraits that are unique. If you are looking for senior pictures that make a difference & that standout on social media, Then we are glad you found us. 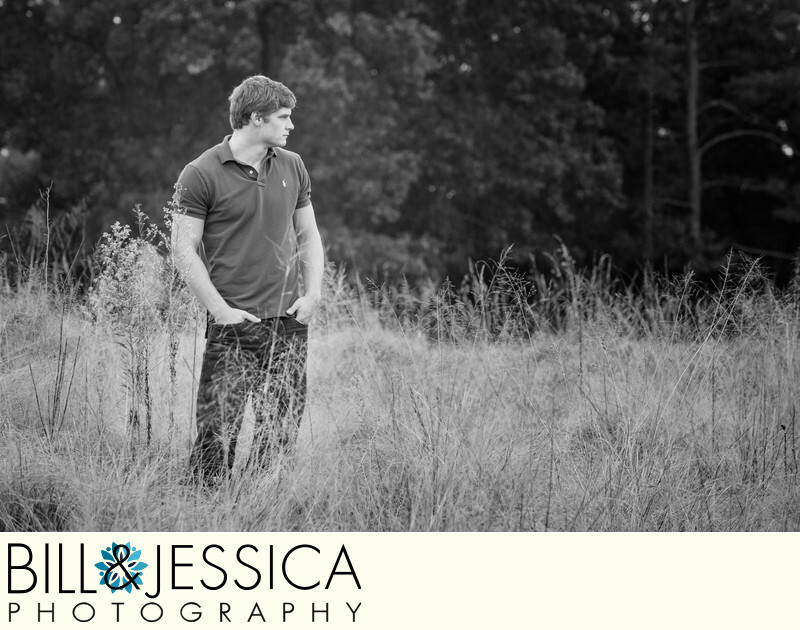 We have 10+ years of experience doing exceptional senior pictures. Got 60 seconds? Just contact us and let us know what you are looking for - We will take it from there. 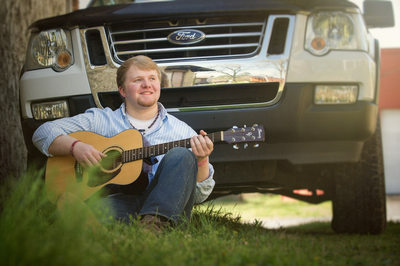 Senior Pictures at Gilmer High School (GHS) have to be nothing short of outstanding. We understand that and we know how to capture those images you are looking for. 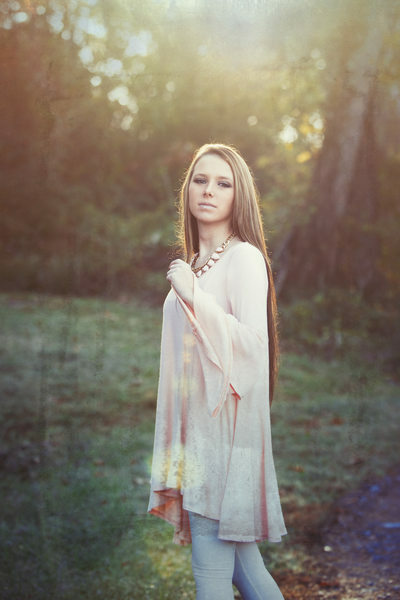 We do senior pictures your way. After all they are YOUR senior portraits. 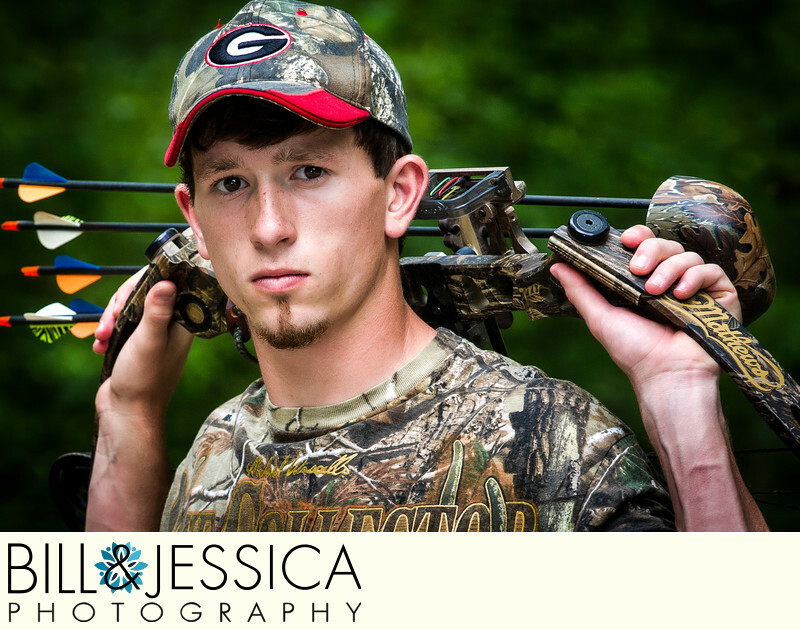 If you think about senior pictures in Jasper, GA then you need to consider Bill & Jessica as your photographers. 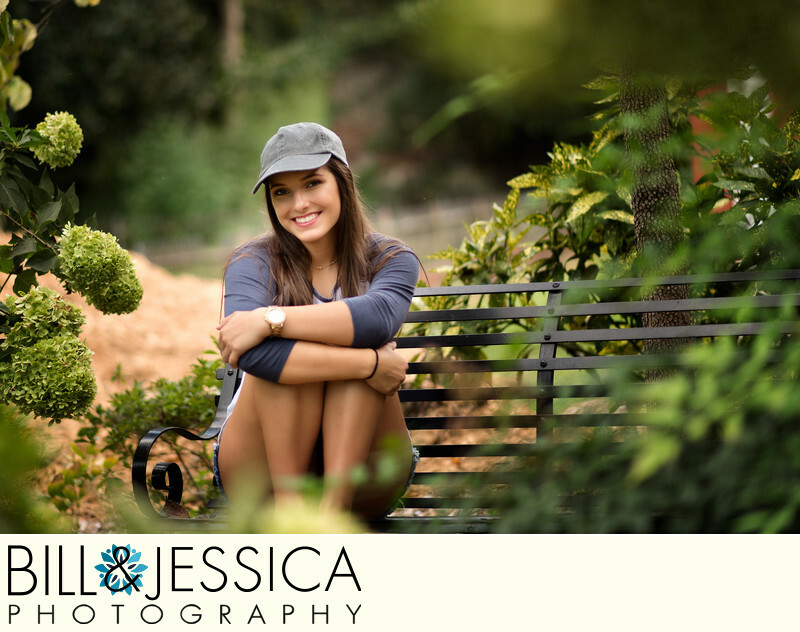 We do senior pictures all over the southeast including senior pictures in Jasper, Ellijay senior photography, Blue Ridge senior portraits, Chatsworth Senior Pictures. So how do we make each portrait session unique and different? Simply put, we listen to you. 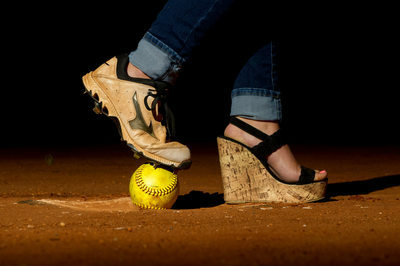 There are many things that are similar with every photo session, regardless of the photographer. Our approach is to listen to you. What do you want? What do you expect? After all they are you pictures, so you need them your way. It is that simple. 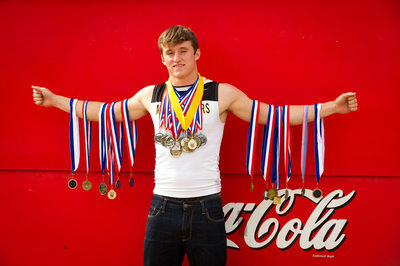 Do you think all senior photographers in Chatsworth are the same? If you do, than you need to experience the difference of a "senior centered" photographer. 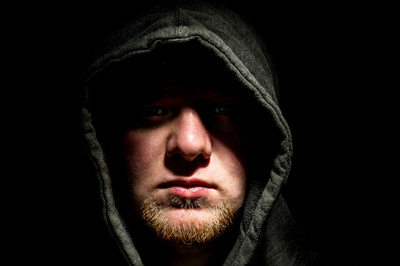 We have done hundreds of senior pictures and promise each and every one is unique. Because we listen. The other difference is we just make it fun!